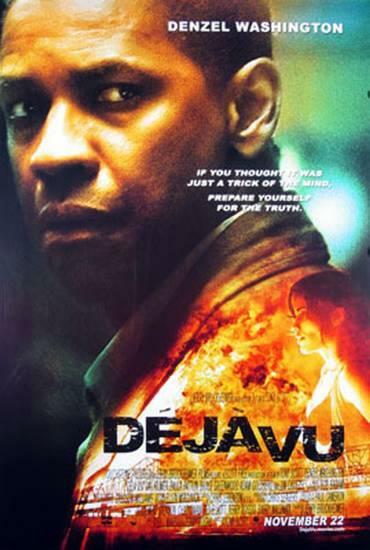 "Deja Vu" is an entertaining film starring veteran actor Denzel Washington, as Douglas Carlin, an ATF agent attempting to solve a bombing in New Orleans. A woman named Claire Kuchever, played by Paula Patton, was found dead and Douglas is tasked with investigating her death as well. Douglas soon realizes her death is connected to the bombing. During the course of the investigation, he discovers the government has figured out a way to time travel and he uses it in an attempt to prevent the bombing and Claire's murder. Washington and Patton did a very good job in this film. They were engaging and entertaining.